When our neighbors at The Brow Studio asked if we could help them with their social media, we couldn't believe our eyebrows. After discussing the tips and tricks on perfect brow and lash maintenance (for our personal use), we hit their social revamp hard. 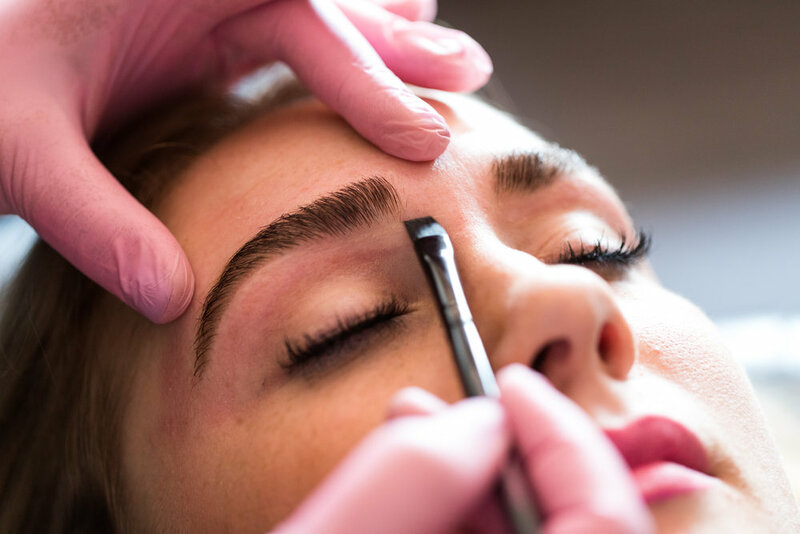 Brow Studio's commander-in-chief, Brook, is the Twin Cities brow queen and even apprenticed under famous estheticians like Kelley Baker. To mirror her social game with her expertise, we have created several educational videos and posts for her current and potential clients. We wanted to make the appointment process as easy as possible and that starts with a sweet social feed, right? !